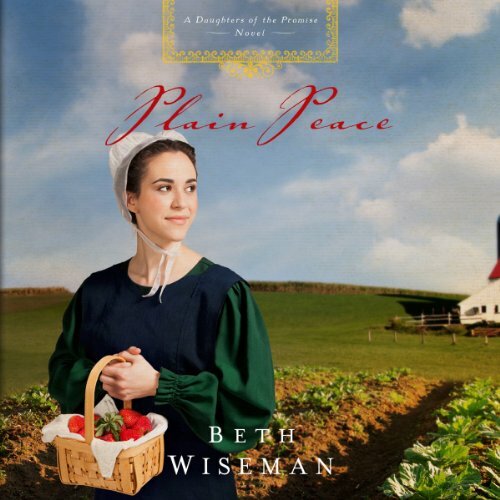 In normal circumstances, Anna Byler would have her choice of any of the young men in her Amish community. But because of the strict rules enforced by her grandfather, the bishop, available suitors are afraid to court her. Then handsome Jacob Hostetler moves to Paradise and decides Anna is worth the challenge.Anna sees that the bishop's legalism is dividing the community and risking the lives of its members - but her grandfather doesn't. When she is forced to deception in order to pursue her dream of marriage and family with Jacob, Anna feels her own faith slipping. If only she could get her grandmother to help her stand up to the bishop. But Mammi is keeping secrets of her own.